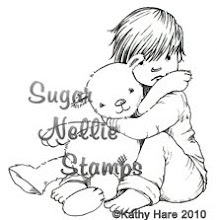 I just thought I would share the news with you that I have been working on some stamp designs for Sugar Nellie. 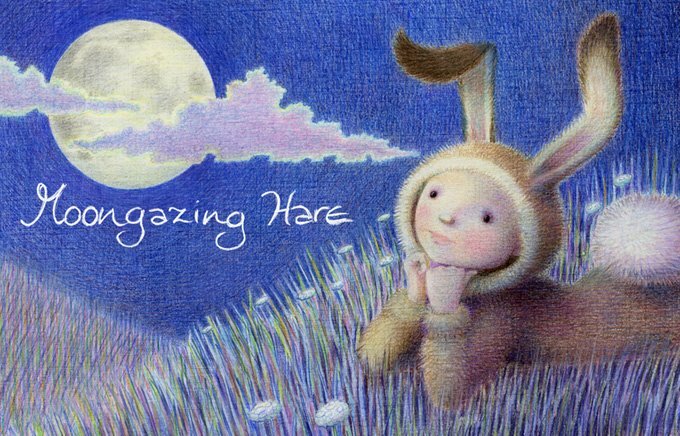 I am really happy to be joining their team, I love the work of their other illustrators, some of whom I have known through the blogosphere for quite some time; Diane Duda, Mary Hall and Leanne Ellis are some of their artists whose work I admire very much. 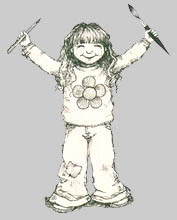 Look forward to working with you Kathy and having the honour of colouring your fabulous illustrations. Good for you. You deserve it. You're so talented. I love your work and I admire your technique. 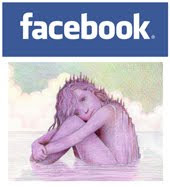 I visited your blog yesterday Kathy, and became a follower. Your artwork is beautiful, and I can't wait to see which designs have made it into rubber. I love to draw with pencils but am not as skilled as you are, but really appreciate your drawings. Hi Kathy - I'm looking forward to seeing your stamps!! Can't wait for the great reveal! Congrats on getting to work with these great artists. How exciting!